They're always changing and I'm always forgetting where to look! 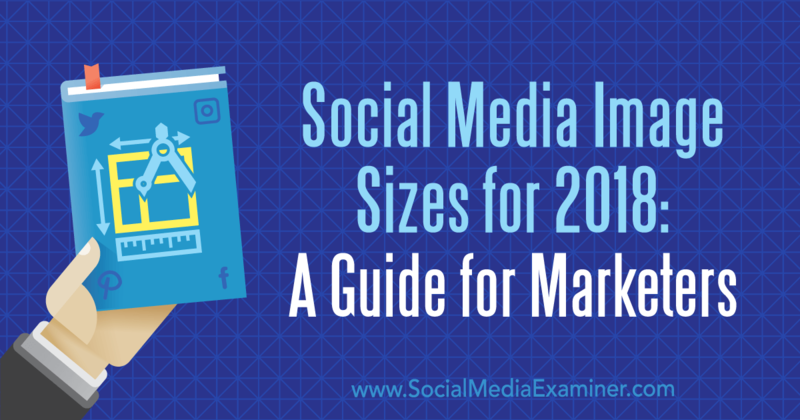 This is a great resource for 2018 social media image sizes. I do all of these, every time, and a few more. Want to know what they are? Make a comment. Your new blog has finally gone live. But before you tell the world about it, here are eight Important admin tasks to do when launching a new blog.